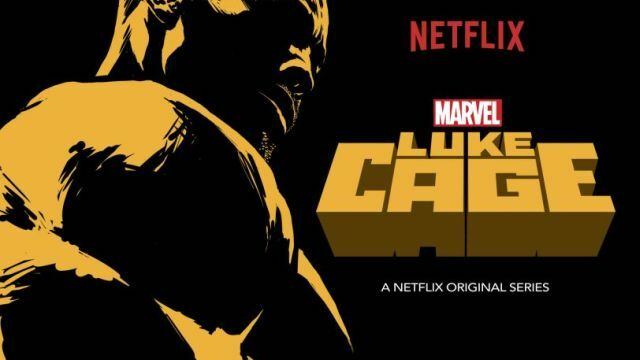 Gregg’s back on the podcast to talk about the show that nearly broke Netflix: Luke Cage. Click here to download Episode 72.
is podcast is available here, in the iTunes Store, and on Stitcher Radio. Simply search “Three Drinks In” in the iTunes or Stitcher search bar and click on the blue “3 Drinks In” logo. This entry was posted in Podcasts, Television and tagged daredevil, interview, itunes, jessica jones, luke cage, netflix, podcast, podcasting, review by threedrinksinpodcast. Bookmark the permalink.